Someone who has an intellectual disability would have limitations in two areas. These areas consist of “intellectual functioning” and “adaptive behavior”. Intellectual functioning (also known Intellectual Quotient or IQ) refers to a person’s ability to learn, reason, make decisions and solve problems. Adaptive functioning are the skills for day-to-day life, such as being able to communicate effectively, interact with others and take care of oneself. For instance, a 15 year old who has been diagnosed with an intellectual disability would have difficulty with learning and functioning in everyday life. Although, this teenager is 15 years old, he or she might not talk, write or behave like a typical 15 year old. In the past, intellectual disabilities were known as “mental retardation”, but that term isn’t used anymore since it can be very hurtful and degrading. 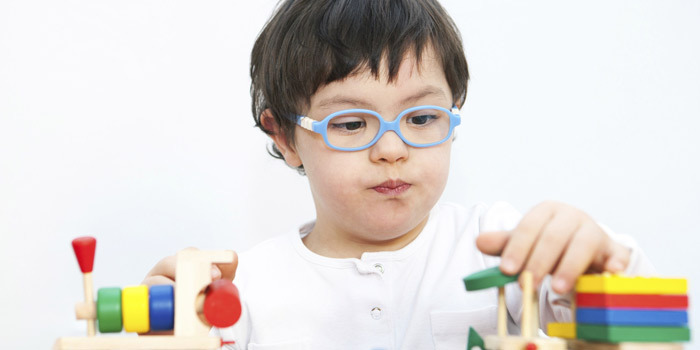 Typically, Intellectual disabilities are diagnosed before the age of 18 andvary in severity from Profound-Severe-Moderate-Mild. A severe intellectual disability would cause a 15 year old to behave how a 9 year old would. Since there is no immediate cure for intellectual disability, the goal of treatment, however is develop the person’s potential to the fullest. Special education and training may begin as early as infancy. This includes social skills to help the person function as normally as possible. It is important for a specialist to evaluate the person for other physical and mental health problems. Persons with intellectual disability are often helped with behavioral counseling. There are various ways a person can be eligible for the disability tax credit (DTC). To apply for a tax credit go to www.canada.ca where you can find the Form T2201, Disability Tax Credit Certificate, that the child has prolonged impairment in physical or mental functions and the Canada Revenue Agency (CRA) approves the form.